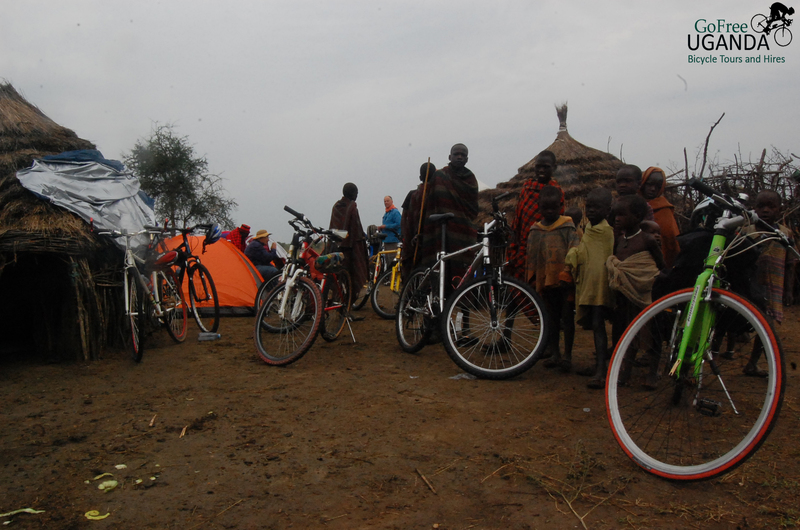 The Karamoja Bicycle Tour package is an authentic way to discover the spectacular eastern region of Uganda, the land roots of the Karamojong tribe, as you enjoy all that it’s gifted with, every single experience and adventure becomes new in each encounter of every moment. 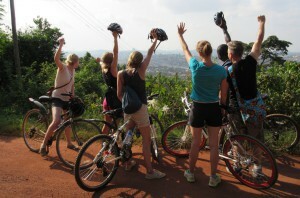 In the villages and communities you bike and pass through, you get off your bike to exchange a friendly contact with local people, witness the warm joyous hospitality of the Ugandan people, or just for admire the amazing scenery of the surrounding landscape. 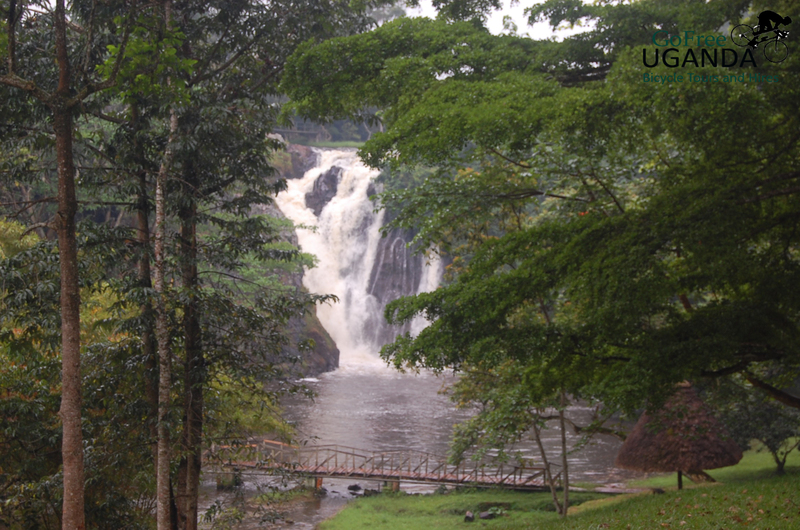 Eastern Uganda, where the mighty Nile begins its epic journey north, is a must visit for any East African sojourner, gifted with intoxicating blend of adrenaline adventures activities and superb scenery. 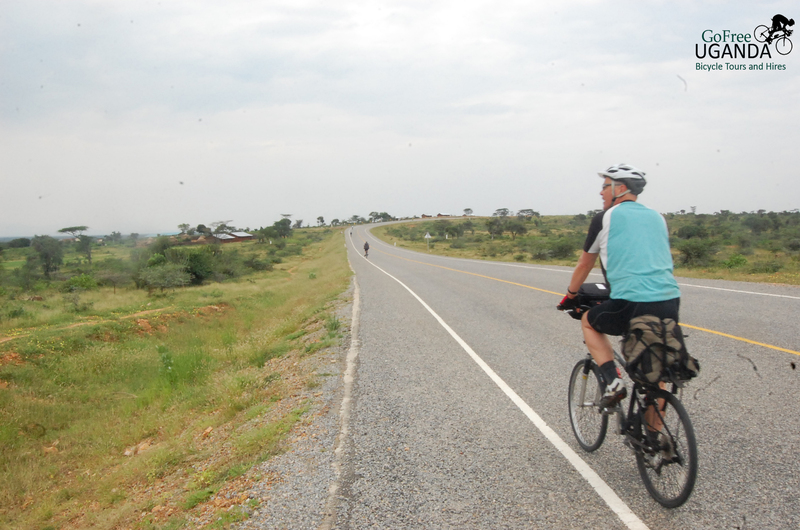 On program: cultural hiking around Ssezibwa Falls, Boat cruise to the source of the River Nile, spectacular scenery through Soroti, bird tracking during the amazing shoebill on lake Opeta, as we bike to Moroto,Trekking on Mt.Moroto. 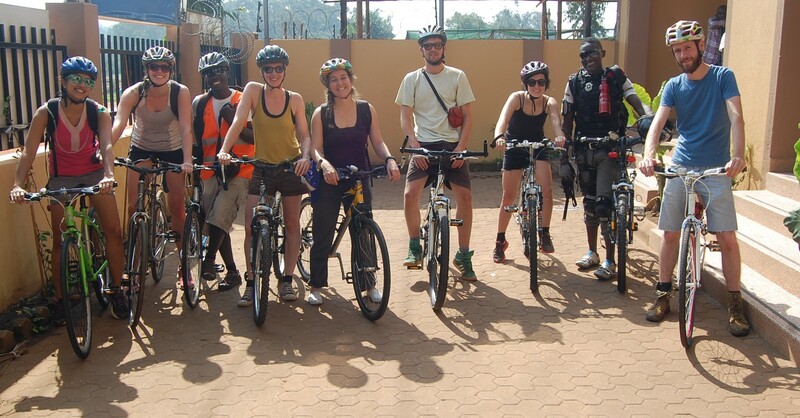 Cultural entertainment activities with the local Karamojong communities, community stay within the Manyatta an experience you will live to cherish for all your life and the super stunning Sipi Falls as we wind the biking adventure.